Swallows Property Lettings Agency has been established for over 33 years and in this time we have grown into one of the Leading Residential letting agents in the area. 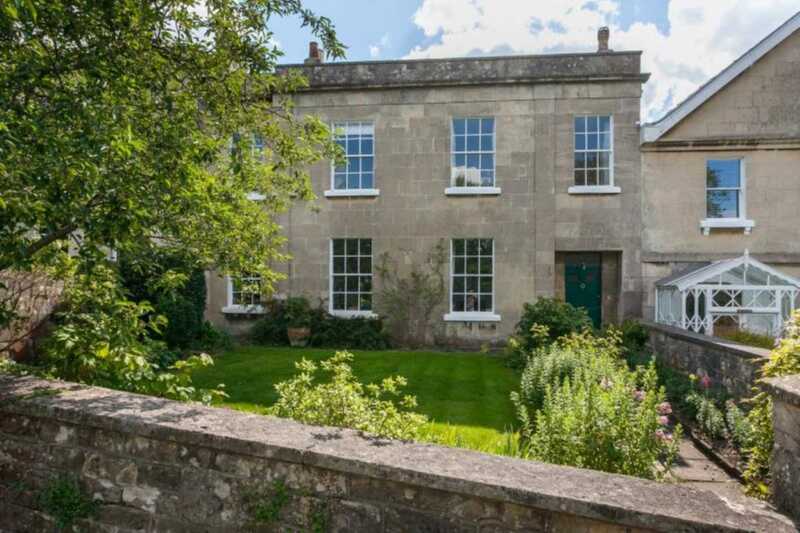 With offices in central Bath and the market town of Frome we offer a comprehensive range of properties to rent across North and East Somerset and West Wiltshire. Swallows strive to combine integrity with experience and expertise so we are able to offer a professional and personal service to both our Landlords and Tenants. Swallows agency offers no-obligation valuations, full property management, tenant introduction, full property maintenance service and legal tenancy agreements. Featured Properties . . .